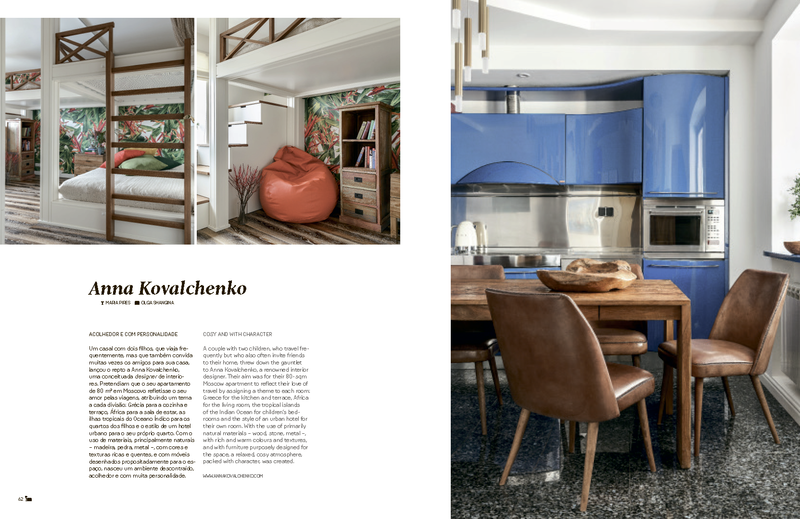 For any interior designer, publishing his work in the press is an exciting and joyful event. We are pleased to announce that our project has appeared in one more printed edition – the popular Portuguese magazine Trends. 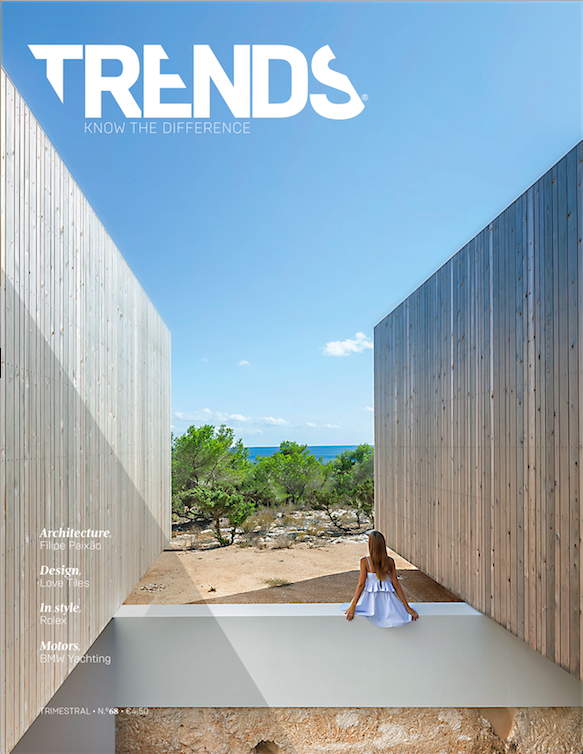 Published every quarter, TRENDS is a bilingual magazine (English and Portuguese), the graphic and editorial approach covering all manner of creations within the universe of new trends – from architecture to interiors, fashion and cars. You can read the full text of the article about our project following this link.